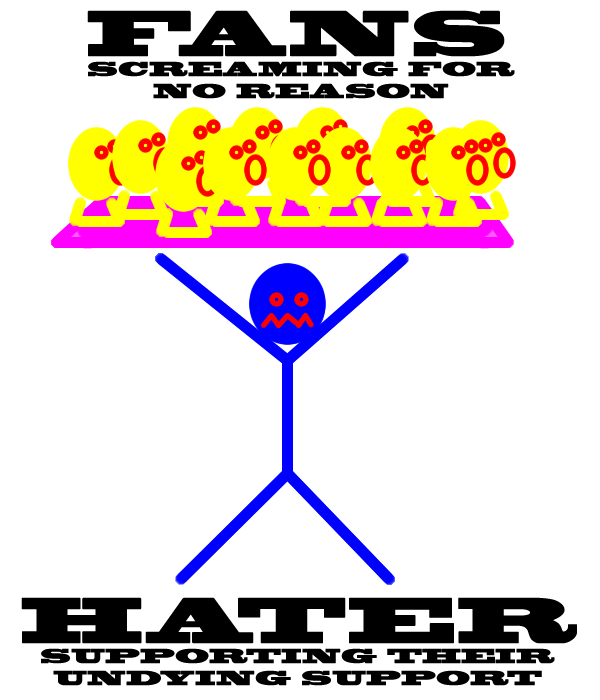 It’s about that time for a new category, and this is one I’ve had an idea about for quite some time. 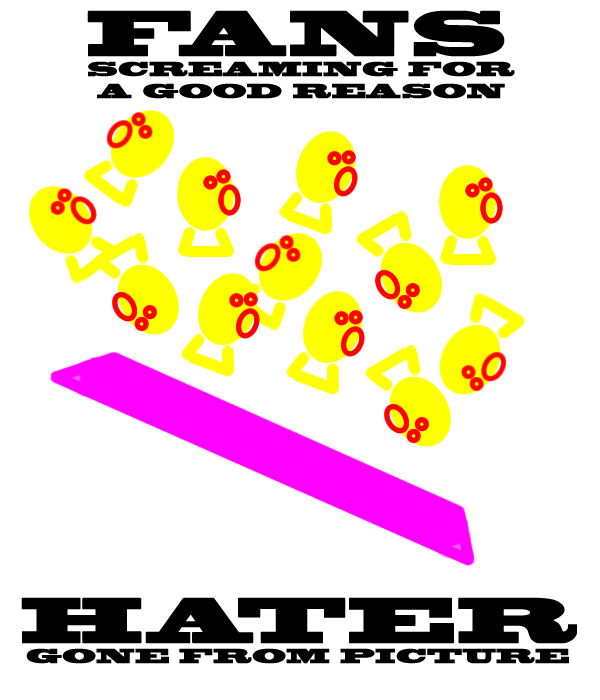 Take a hated subject and write a polemic against the againsts. I won’t argue for it. I won’t praise it. I’ll just defend it, hence In Defense Of. For example, I want to say, "With a fivehead like that I understand the bangs!" but I won't. Justin Bieber is nothing new… he’s merely the latest incarnation of a time-honored tradition. Like the world’s oldest profession, the heart-throb is a mainstay. “The Heart-Throb” is a product of the times, not a producer. Much like how this nation elected a philanderer when our morals were at their lowest, an imbecile when we were most scared, and someone completely different when we wanted something completely different, Bieber is an unassuming girly boy in an era when women are seeking out effeminate, metrosexual men, for the most part. Plus, young girls are kinda dumb and prone to clustered thinking… he was basically in the right place at the right time (on YouTube). Much hullabaloo is also made about his hair. 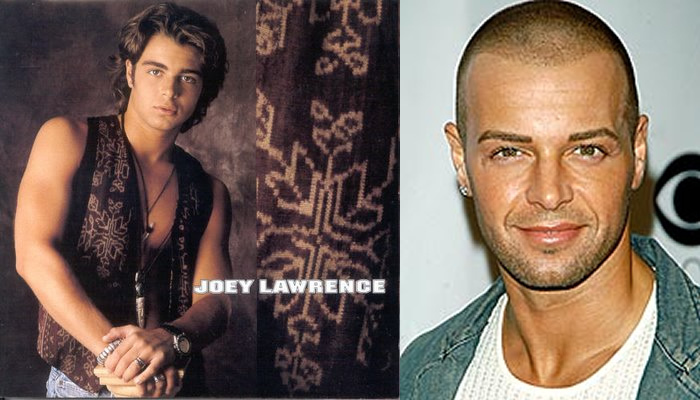 So… does anyone remember Joey Lawrence? 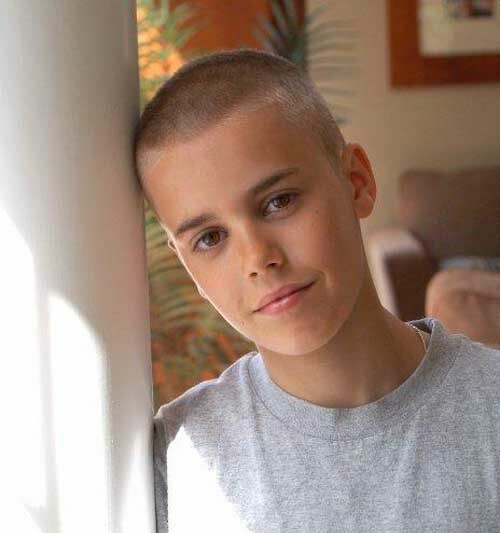 But his heart-throb status faded through the years, and the same will happen to Bieber. Heck, Bieber has already made his appearance on CSI: Las Vegas… Lawrence appeared on CSI: New York just four years ago! Maybe even start to like him. My sisters used to have their walls plastered with New Kids on the Block posters and their room filled with paraphernalia. By the time Step by Step came out, I stopped fighting with them about their obsession. I even admitted to start enjoying their music. The posters didn’t last much longer after that. InASense, Lost… Color.com Is The Next Big Thing? Really?